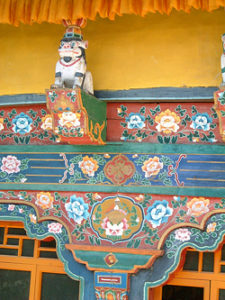 Nepal is one of the prime tea-growing regions on earth. High altitude combined with plentiful rainfall ( and snow melt ) provide conditions that encourage tea bushes to thrive. 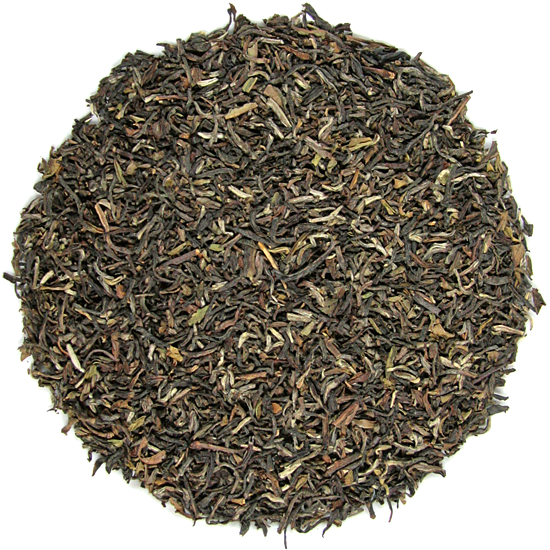 Nepal, and the neighboring Indian regions of Darjeeling, Dooars, and Sikkim all benefit from this native terroir and produce exquisite tea that no other region on earth can produce. We are proud of our selection of these fine teas, many of which are Tea Trekker exclusive imports. 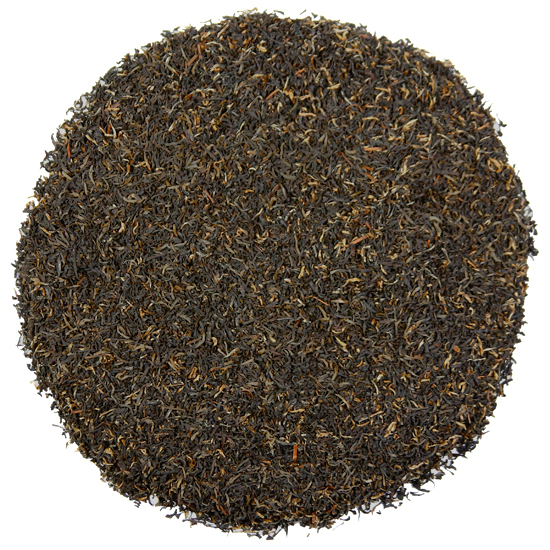 Nepal teas have a clarity of flavor that is remarkable. Many of our teas from this region have become customer daily favorites because they are easy to steep and have lush, clear flavors and full but non-astringent body. 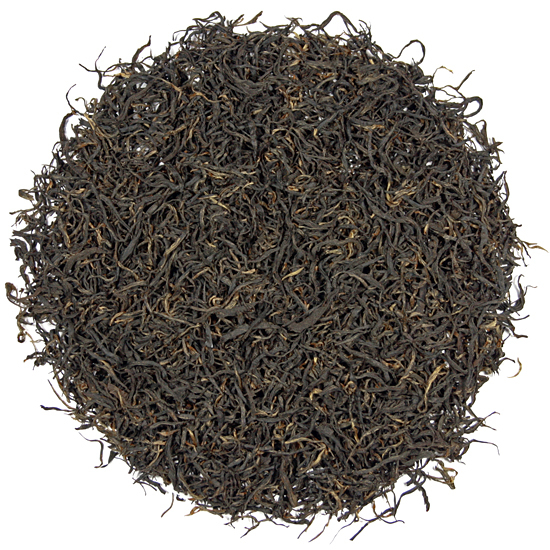 The classic, basic black Nepal teas are traditionally drunk English-style (with milk or cream and sugar) but now there are other styles of Nepal tea being manufactured (oolong, green, white, and special artisan manufactures that are unique to the small gardens) so we feel that the soft, delicate flavors of most of these contemporary teas show best when they are drunk plain, in the East Asian style. Tea Trekker suggest that you try them different ways until you determine how you prefer to drink these spectacular new teas.